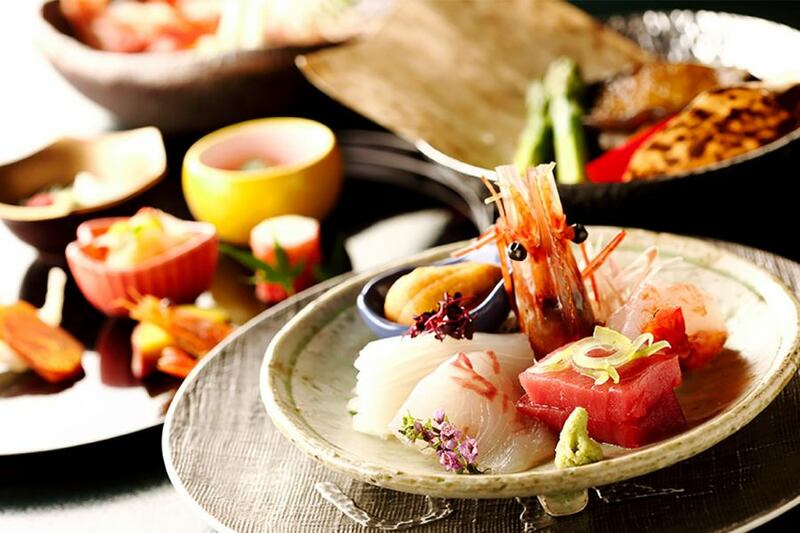 Passion for local ingredients, a special meal with a hearty chef chief chef. 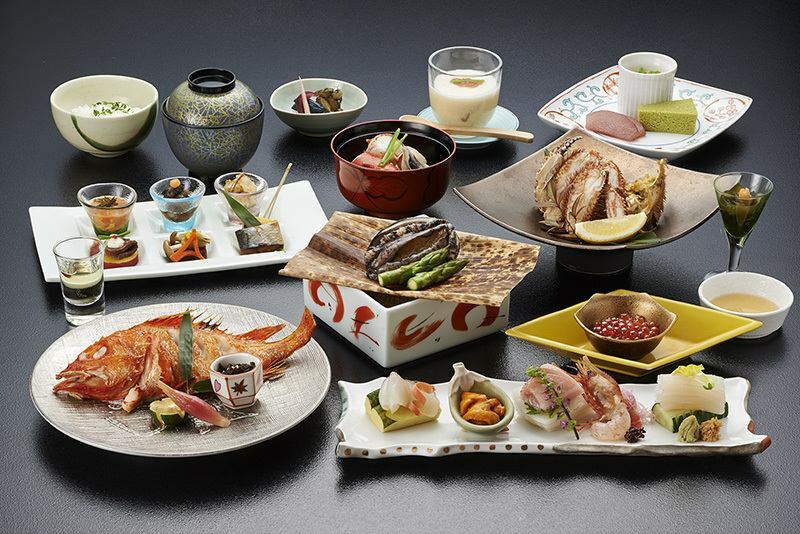 It is a Kaiseki Zen meal supposedly Kaiseki Zen meal chief chef per item, using locally produced seasonal ingredients with the theme of local production of local consumption. You can choose how to cook the kinki.New Building prepare as a basic seat of the New Building (East Floors). 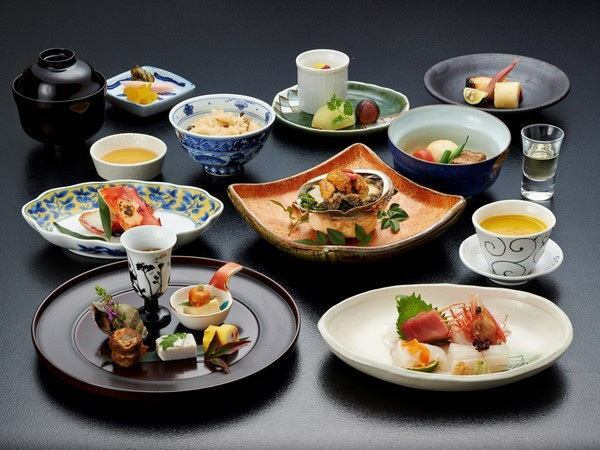 It is a Kaiseki Zen meal supposedly Kaiseki Zen meal chief chef per item, using locally produced seasonal ingredients with the theme of local production of local consumption.We are preparing as the basic seat of the Main Building (South Floors). 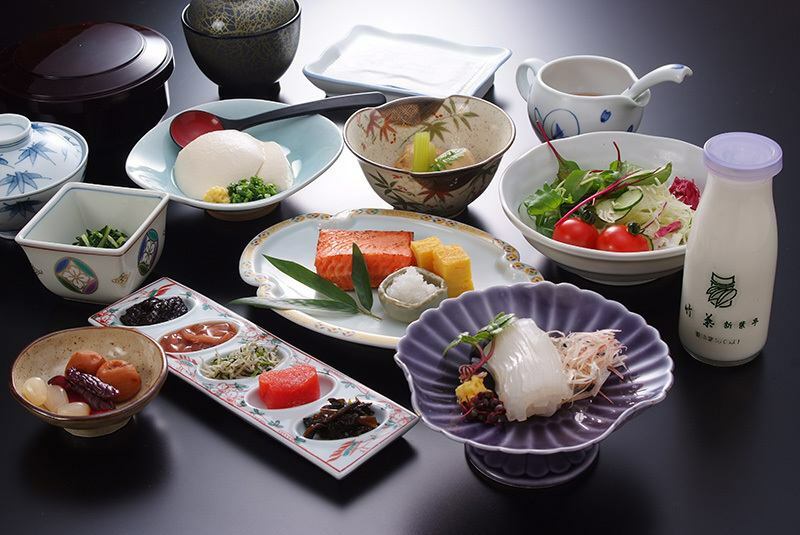 Produced in Hakodate a Japanese breakfast centering on Produced in Hakodate ingredients. 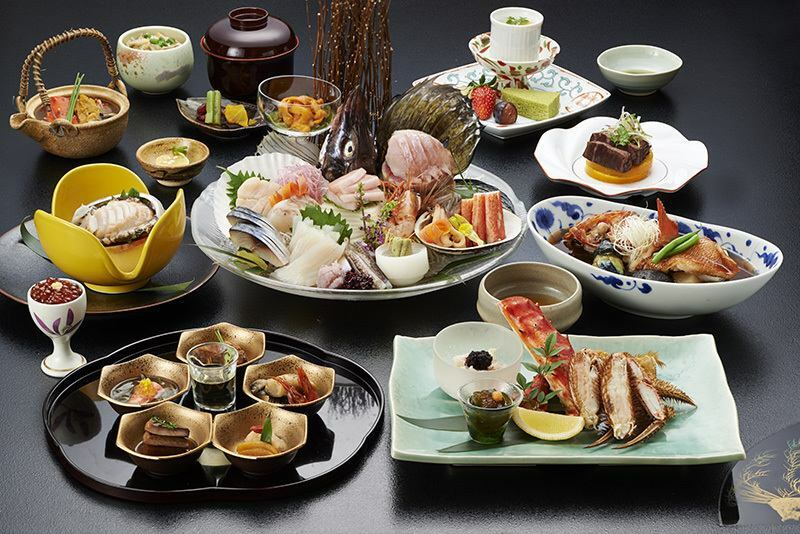 The taste of the season of Donan, the taste of morning getaway sashimi (depending on the time), you can enjoy the fresh texture you can taste only here. If you can contact us in advance, we will respond as much as possible, such as ingredients that can not be allergic to the ingredients and the constitutionally.